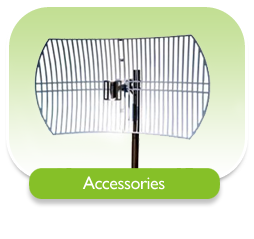 Cables, antennas, sensors, and other accessories. 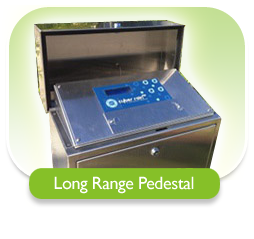 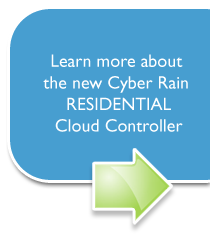 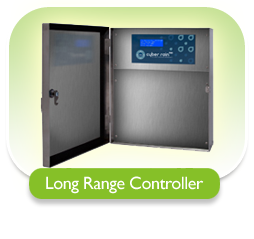 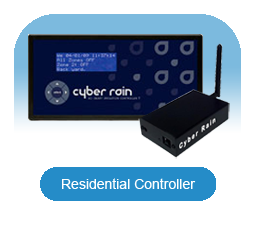 All of the Cyber-Rain benefits in a rugged, pedestal enclosure. Low cost central control. 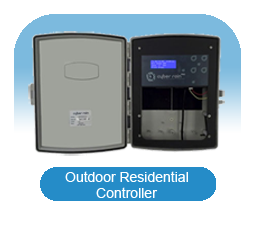 Rugged enclosure with a 2 mile reach.